This interactive pre-show pits event attendees against one another in the ultimate pop culture battle. 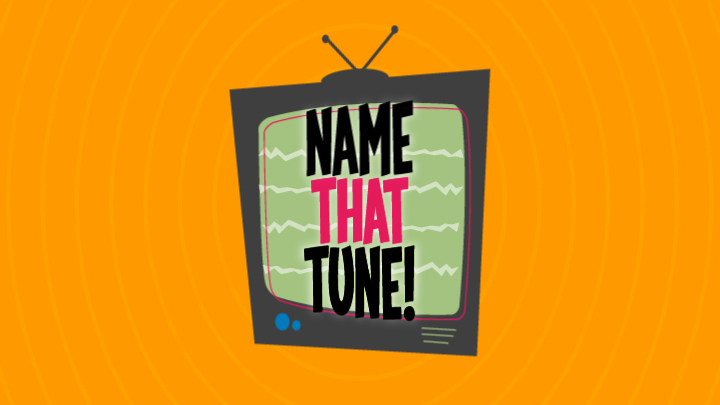 By correctly naming clips from popular songs, individuals gain points to become the ultimate Name that Tune champion. The audience got into the fun, guessing along with the contestants and bouncing with excitement when they knew the answer or excitedly questioned their friends when they did not. This audience interaction encouraged active participation from not only the individuals but the entire hall of attendees and really got the excitement hyped! Engage audiences in a whole new way with a pre-show that bring music to your their ears.